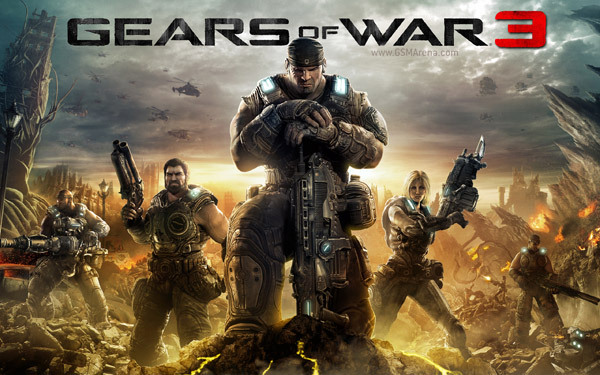 This new trailer of the highly anticipated Gears of War 3 came out just yesterday. The game is slated for launch on September 20 worldwide and will be exclusive to the Xbox 360. I myself have never particularly been a fan of Gears of War. I played about an hour of the first one to realize that it was boring and never bothered with it again. Microsoft never released the second one on Windows so I had fewer reasons to finish the first one. And I couldn’t be less enthusiastic about the third one. But I know a lot of you are so don’t let my ramblings dampen your enthusiasm. Check out the video below. I’m assuming it would be pretty cool if you are a Gears of War fan. Background track “War Pigs” performed by Black Sabbath. Make sure you check our Christmas list of games to watch out for in 2011.